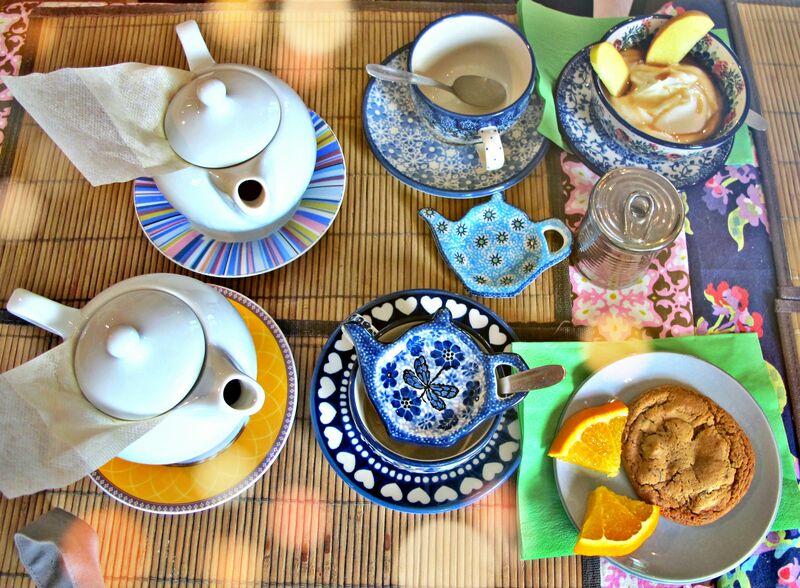 L’OisiveThé is a creative tea room. A funky mix of Parisian tea salon and of more recent, trendy crafty spirit… A very international tea room. We took the “Thé des Moines” of Le Palais des Thés, the Monk Tea. A traditional Tibetan black and green tea mix, with 10 plants and flowers. A nice jasmine and bergamot sent. We also tried the “Thé des Korrigans” of La Maison Donovan. It had a very strong flavour. The home-made chocolate and peanut butter cookie was delicious. The yarns are hand dyed yarns from North America and UK. 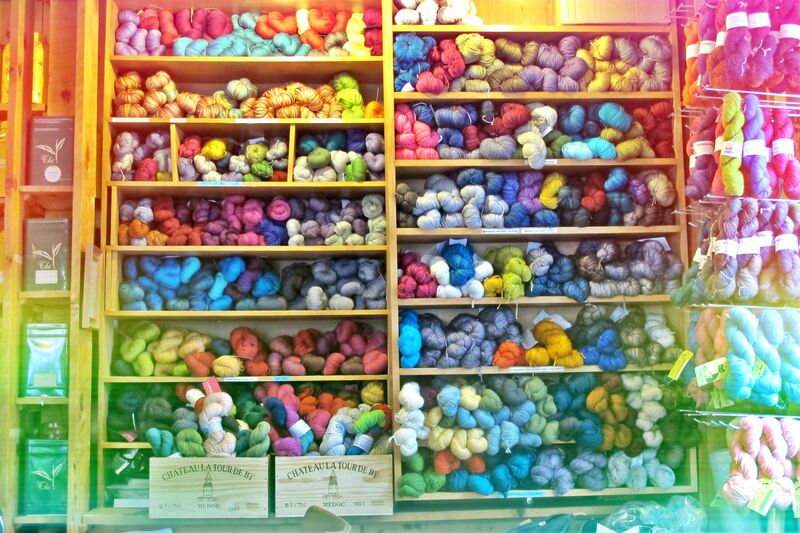 As you can see they have a wide and coloured selection of yarns as well as teas. From green tea, to black or white tea, half-fermented or fermented tea. 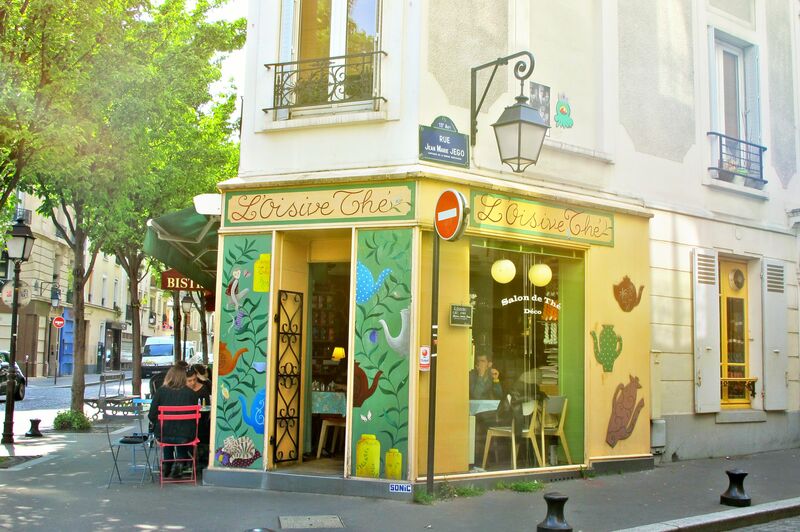 L’OisiveThé is located at la Butte-aux-Cailles, an area the 13th arrondissement of Paris. 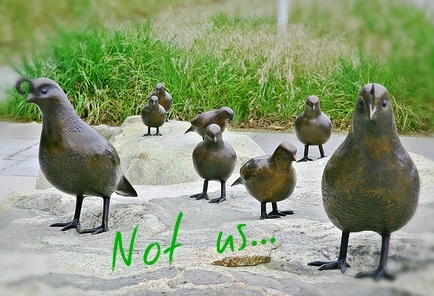 “Butte-aux-Cailles” means mound of quails. Pierre Caille, bought the area in 1543 and named it ! They have lunch service and brunches on week-ends. A very international tea room spirit.